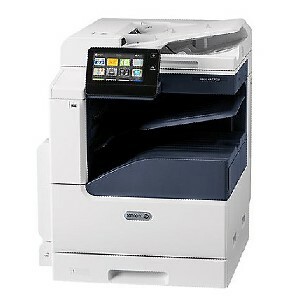 Xerox VersaLink B7025 delivers compaq dimensions are width:23 in (590 mm), height:30 in (768 mm) and depth:26 in (671 mm). The B7025 is reliable, budget friendly and business ready. 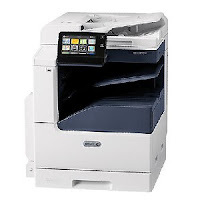 The Xerox VersaLink B7025 is designed for seamless integration into your environment and helping you get important tasks done faster. It also offers a powerful mix of features, accessories and finishing at a speed of 25-ppm.